A PROFESSIONAL FORGING SUPPLIER IN CHINA. our clients avail from us durable and reliable control arms. 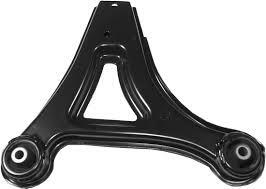 We make use of high quality raw materials for fabricating control arms. These control arms are offered by us at amazing prices.